This destination is available in PinoyMountaineer Tours. 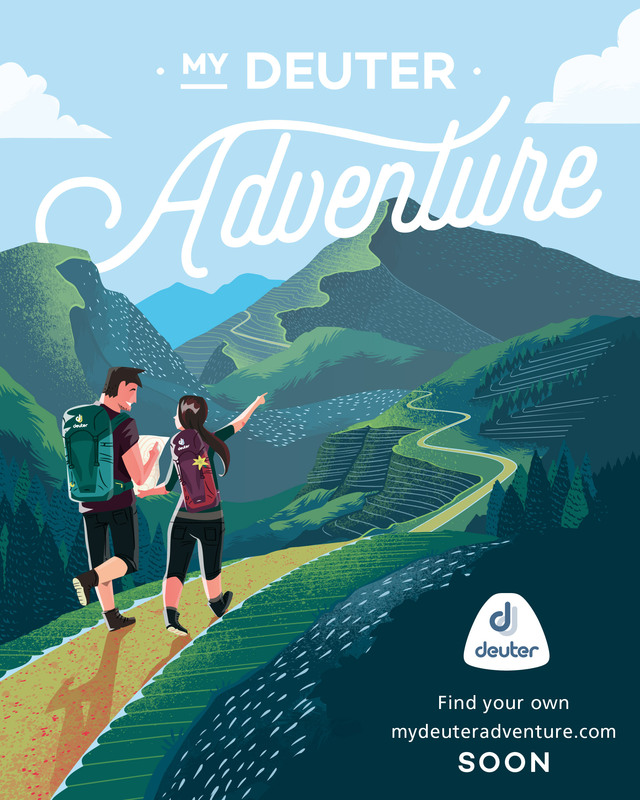 Individuals and groups can avail of affordable, backpacker-friendly rates. For bookings and inquiries, contact us at info@pinoymountaineer.com. Taal Volcano, said to be the smallest active volcano in the world, is a famous tourist spot 50 kilometers south of Manila. Its mysterious shape, as well as its location of being on an island within a lake within an island, makes it a unique geologic wonder, fascinating thousands of tourists – and scientists – yearly. Tales of lost cities, submerged ancient ruins, and peculiar sea creatures add another dimension to the legendary volcano. For outdoor enthusiasts, the mysteries of Taal are unraveled with an adventure that entails crossing Lake Taal, and taking a 45-minute climb to reach the Crater Lake of Taal Volcano. 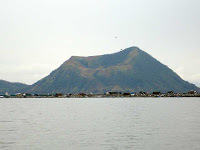 Unknown to many, Taal was once a colossal volcano, rising to 5800 meters, two-thirds the height of Mt. Everest. 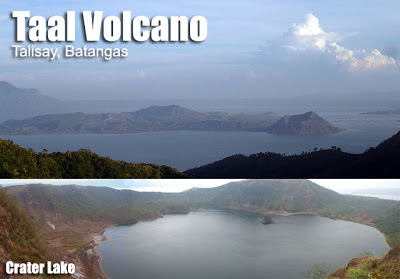 Due to its prolific volcanism, however, this grand mountain became reduced to a lake, the present-day Taal Lake, and the once-enormous volcano became Taal. This is the reason why, at the summit of Taal, you would see a circle of highlands: Tagaytay (W), Mt. 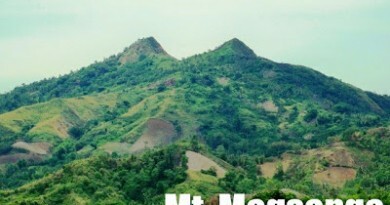 Batulao (SW), Mt. Maculot (SE), Mt. Malipunyo (E), and Mt. Makiling (NE). A lofty Mt. Banahaw looms in the distant east. Some of these mountains once formed the outer rim of the grand mountain, once the highest peak in the whole of Southeast Asia. An air of this prehistory remains in Taal, although tourism has a more marked presence. Horses (P400) and even umbrellas will be rented to you upon your arrival, and some will offer themselves as guides. As you go up the 1.7 km trail called “Daang Kastila”, the rocks have a volcanic quality, as expected, and steam vents would be encountered, giving off a sulfuric odor. The path is wide and the ascent benign. Be reminded, however, that this trail is dusty and exposed to the sun, hence it is best done early morning. Nice views abound along the trail, including the structure which is the “Taal Volcano of postcards”, Binintiang Malaki (NW). Near the summit the trail will be a bit steep, but still easy. The culmination, upon reaching the summit, is of course beholding the Crater Lake. As you gaze downwards to the green, 2-km wide Crater Lake, volcanic steam would effuse up the vents at the NE edge of the lake, and varicolored rocks layer the cliffs that wall the lake. You could trek all the way using down the lake using alternate trails, taking ~30 minutes, and take a refreshing swim. The waters beneath are 100-150m deep, and are mildly sulfuric. Amazingly, there is an island in the crater lake, called Vulcan Point. It is thus an island within a lake within an island within a lake within an island! The summit of Taal Volcano is also an excellent viewpoint, affording a view of the above-mentioned mountains forming a ‘circle’ around Taal. 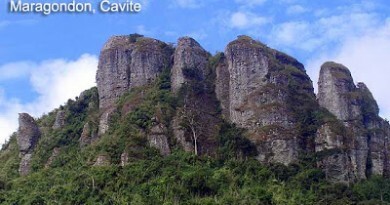 The volcanic edificies of Taal, The nearby structures, including the crater of Mt. 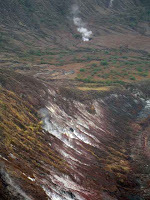 Tabaro (site of the most recent eruptions) and its lava fields (SW), can also be explored given ample time. The Kaygabok shoreline is the jump-off for this trek although interconnecting trails do exist (ask the local guides). In the summit and throughout the volcano, the winds are refreshing and the views even more so: Taal Volcano is one of the best daytrips from Manila. Taal Lake Yacht Club offers package tours to Taal Volcano, including the boat ride, guide, entrance to their resort, and a free hut upon your return. This costs P1500/boat (good enough for up to 6 persons) plus P20 per person, quite a reasonable deal considering the convenience. TLYC may be contacted at +63437730192. Accommodations. Although Batangas is within reach of Manila, a good option is to stay in one of the beachfront hotels as a sidetrip. Visit the list of Batangas hotels to check which would suit your preferences. You may also try to negotiate prices with the neighboring boatmen. Having a guide along the trail is optional unless you want to explore other parts of Taal. It is advisable to bring 500mL-1L water for the trail, some trail food, and a lot of sun protection. Bring extra clothes if you plan to take a dip in the Crater Lake. There have been +/- 33 eruptions of Taal since the 18th century; its most recent eruption was in Sept. 3, 1977. The town of Tanauan was once in present-day Tagaytay; it had to evacuate and rebuilt in a farther location due to one of the eruptions. However, it has kept its old name, Tanauan, which means “View site”, referring to its once scenic location, now flocked by tourists. Elders say that sharks once swam the waters of Taal Lake. Moreover, therein dwells the Lake Taal Sea Snake (Hydrophis semperi), known to locals as duhol. It is color black or blue, banded with yellow or white stripes, and grows from 50-70 cms in length. It is venomous, much . So brace yourself in your bancas when crossing the lake! Not to worry though: “sea snakes are generally non-aggressive and do not readily attack”, says Arvin Diesmos, who wrote an article about the sea snakes. Volcano Island is at present a thriving community of more than 5000 inhabitants, whose main industries are fishing in Taal Lake as well as tourism: there are stores selling food and drinks at the summit. Taal Volcano was the blogger’s birthday climb on his 18th birthday, May 6, 2004. Taal Volcano Island Expedition Report, Astronomical League of the Philippines, Inc.
24 Comments on "Taal Volcano (311+)"
That's too bad I could not make to a November climb. If I can't find a group going in December, I will climb it myself. Thanks for everyone's feedback and tips! Aakyat po ang group namin ngayong darating na November 17 sa Taal. Kung meron pong gustong sumama/sumabay, pls. feel free to join us. Call/text Ian @ 09228428329. P.S. Ang grupo namin ay mangagaling ng Ortigas at aalis ng 5am. Est. budget po ay 1K/pax. 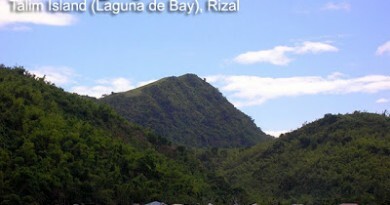 Puede na ba mag day hike sa Taal? Wasn't there a ban a few months back due to threat alert on Taal? Thabks. The closest I've ever been to Taal was a trip to Tagaytay. I've never been able to set foot on the Volcano itself, although I'd want to do so someday. There's nothing quite like hiking on an active volcano.